Maths can be used in all sorts of great careers. "If you enjoy maths or have a natural mathematic flair, any course within the Mathematics cluster is ideal. Whether you enjoy sport, science or finance, there’s a course to suits all maths lovers. "Programme leaders and seminar tutors are there to help and will do their best to sort out any issues. There’s so much help everywhere for all different aspects of university life. Everyone is friendly and all the help offered is accessible. "A key benefit of this course is that maths is used with finance and business, rather than just one aspect like accounting. The accounting module helped us to understand various ways of analysing company finance. Statistics and quality control for business explores ideas of producing a set of data, analysing the useful information and then coming to a point at which improvements can be proposed and executed. 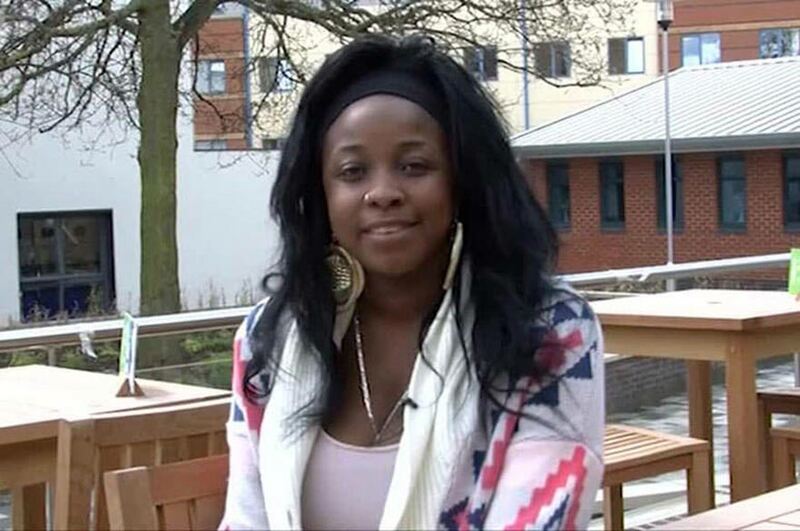 "By studying this degree I've already developed my time management skills – the key to passing modules. My self-discipline has also improved through personal study time."